"Voulez-Vous" is the sixth studio album by Swedish group ABBA, released in 1979. 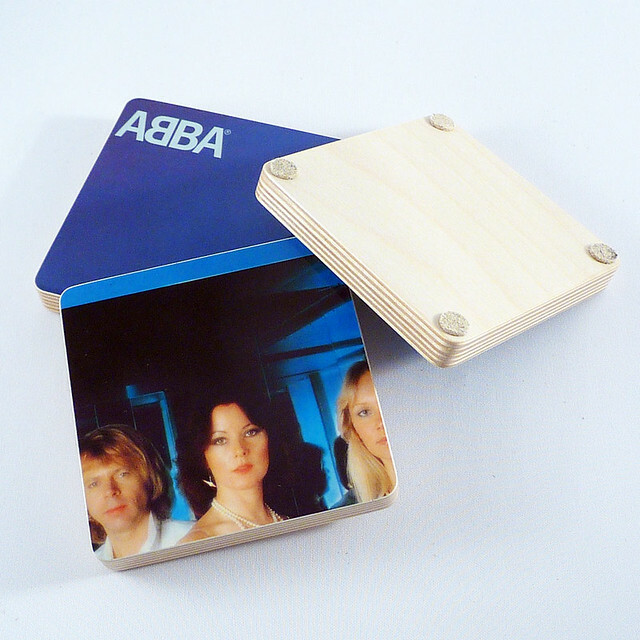 It was the first ABBA album to be recorded at Polar Studios in Stockholm, and the only ABBA album to include a studio recording made outside Sweden. Some of the songs were secretly written and demoed at Compass Point Studios in Nassau, Bahamas, and the title track was recorded at Criteria Studios in Miami. 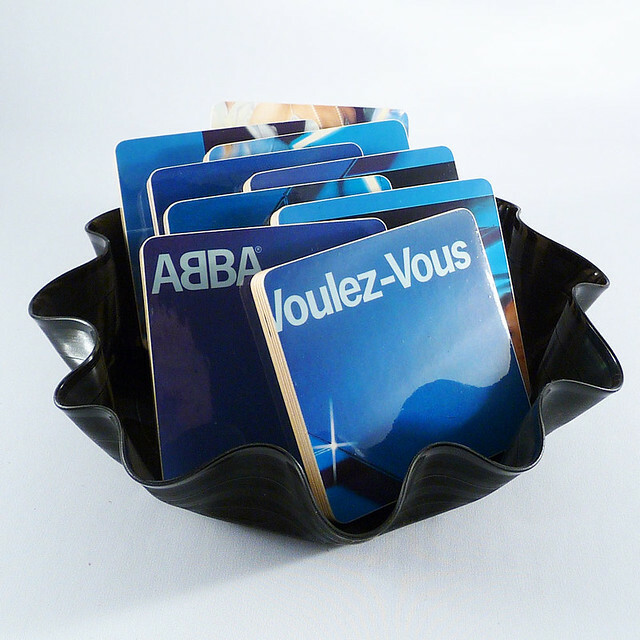 Voulez-Vous was first released on CD in 1984. The album has been digitally remastered and reissued four times; first in 1997, then in 2001 and in 2005 as part of the The Complete Studio Recordings box set, and yet again in 2010 for the Voulez-Vous Deluxe Edition. "Voulez-Vous" is a disco track by Swedish pop group ABBA, written and composed by Benny Andersson and Björn Ulvaeus. Agnetha Fältskog and Anni-Frid Lyngstad shared the lead vocals. "Voulez-vous" a.k.a. "Voulez Vous?" is a musical single of Big Bang. "Voulez-vous" a.k.a. "Voulez Vous" is a musical single of Sophia & Philly Beats. "Voulez-Vous" is a musical single of Morena, Meital De Razon, Tom Boxer. "Voulez-vous" a.k.a. "Voulez vous..." is a musical album of Patrick Bruel. "Voulez-vous" is a musical album of ZE:A-FIVE. "Voulez-vous" a.k.a. "Voulez-Vous?" is a musical single of Arling & Cameron. Madame, que voulez-vous, paries vous Francais, avec pomme-de-terre. Go to the pronunciation of Voulez-Vous to learn how to say it correctly!